Genes don’t cause epidemics, environmental toxins do. Why is the CDC doing nothing to identify the environmental toxins responsible for these cataclysmic epidemics? Intelligence, fertility, household and government finances, employment, productivity, military recruitment and more are affected when our nation’s children are so unhealthy. With over half of America’s children now living with one or more chronic health conditions, the impact upon every facet of society is incalculable. 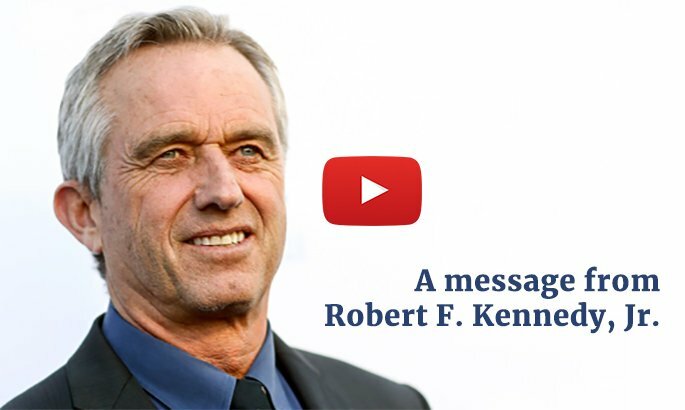 While environmental toxins—including those found in vaccines—are undoubtedly playing a role in childhood epidemics including autism, ADHD, allergies, rheumatoid arthritis, diabetes, and more—this connection is downplayed, if not denied altogether, in mainstream media. If your child was injured by toxic exposures, please speak up and tell your family’s story using #MyChildToo on social media. Together, our voices have the power to make a profound impact on how the world views the source of the epidemics destroying the health of our children. 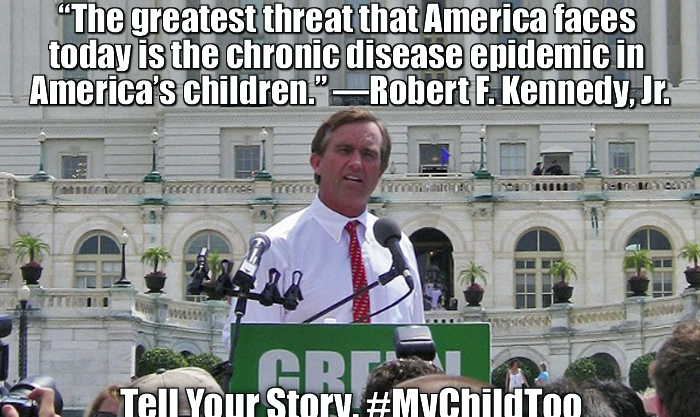 Join Children’s Health Defense in speaking the truth about what is happening to our kids!